If you want a more in-depth study experience, you could consider applying for our MEng courses in Civil Engineering or Civil and Architectural Engineering. You have the flexibility to move between these courses, as well as decide whether you want to go on placement, up to the end of your second year. 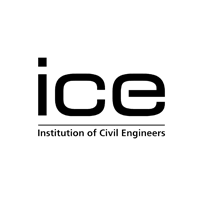 Accredited by the Joint Board of Moderators on behalf of ICE as partially satisfying the academic base for a Chartered Engineer and fully satisfying the academic base for an Incorporated Engineer, under the provisions of UK-SPEC. 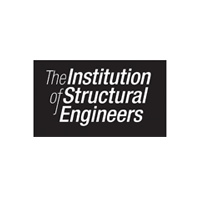 Accredited by the Joint Board of Moderators on behalf of IStructE as partially satisfying the academic base for a Chartered Engineer and fully satisfying the academic base for an Incorporated Engineer, under the provisions of UK-SPEC. 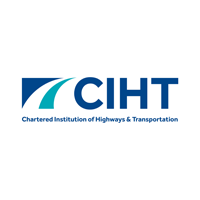 Accredited by the Joint Board of Moderators on behalf of CIHT as partially satisfying the academic base for a Chartered Engineer and fully satisfying the academic base for an Incorporated Engineer, under the provisions of UK-SPEC. 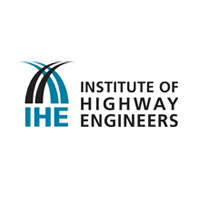 Accredited by the Joint Board of Moderators on behalf of IHE as partially satisfying the academic base for a Chartered Engineer and fully satisfying the academic base for an Incorporated Engineer, under the provisions of UK-SPEC.